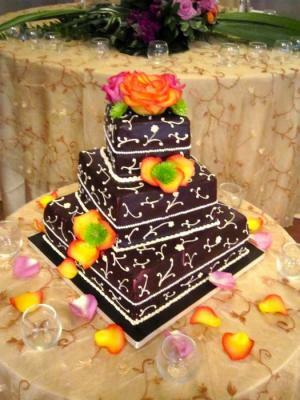 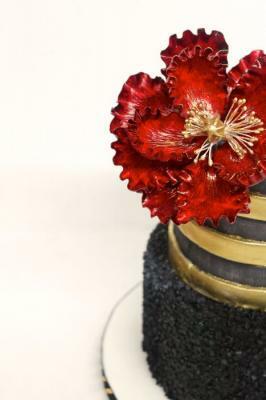 Every special event that is celebrated in your life was always accompanied with a spectacular cake. 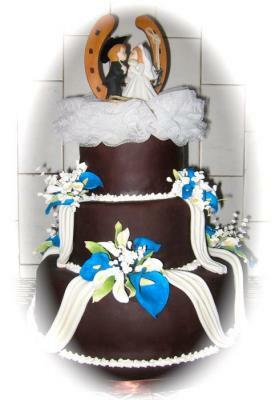 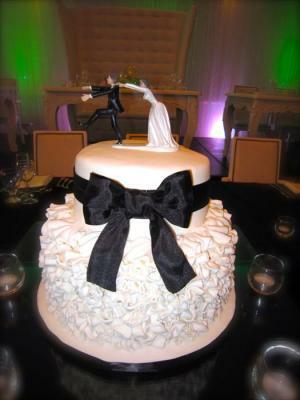 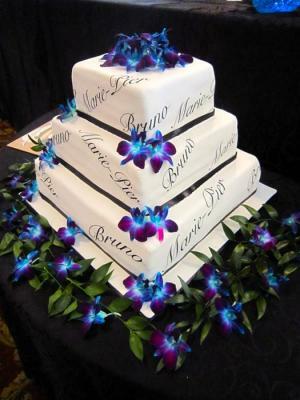 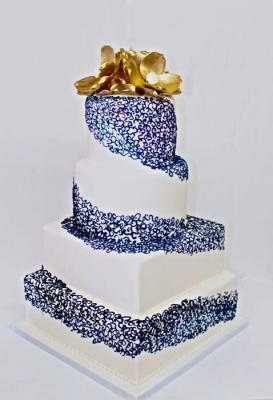 The event that carries the biggest cake to it, is your wedding. 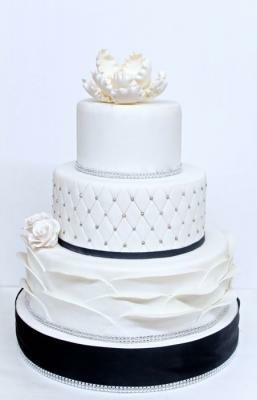 At Pâtisserie Montebello we acknowledge the importance of obtaining an unforgettable wedding cake for you and of course your guests. 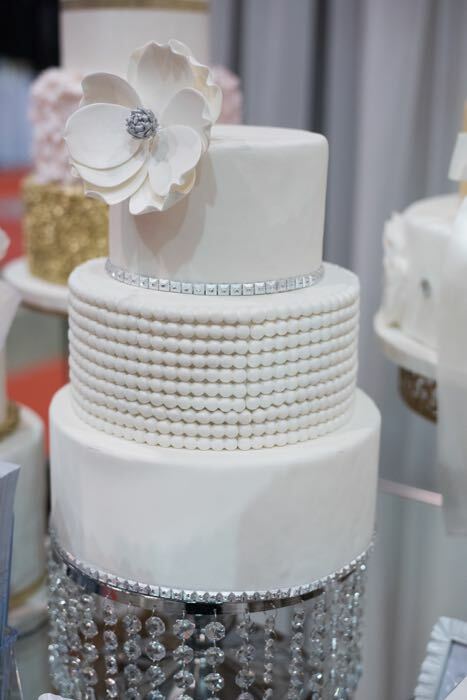 We believe that every wedding cake should be treated with all the attention it deserves, both decoration and flavour wise. A free consultation is hosted by our pastry chef that will accommodate you in the best way possible. 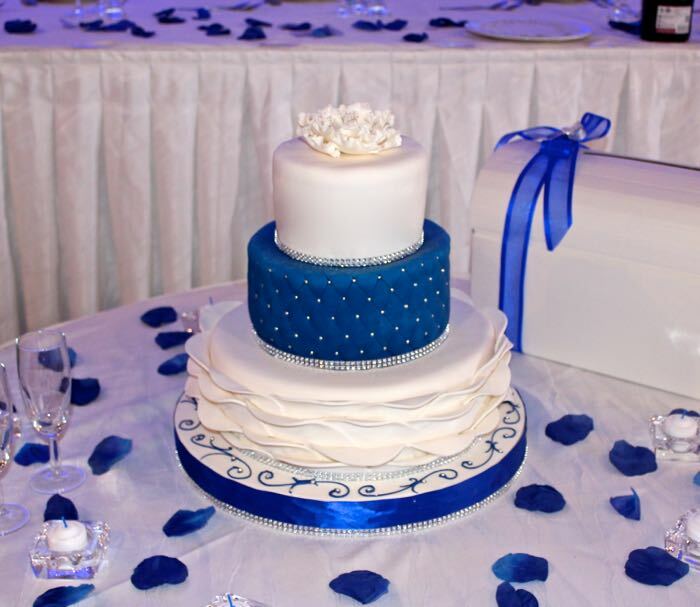 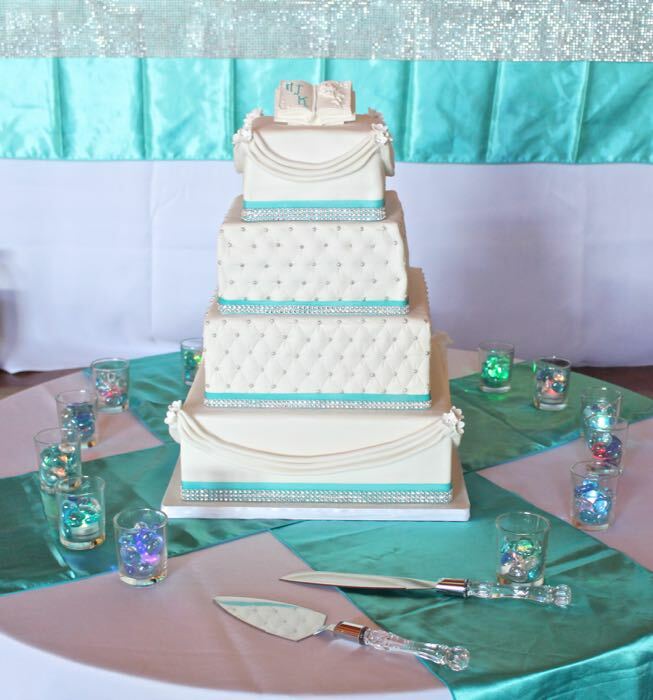 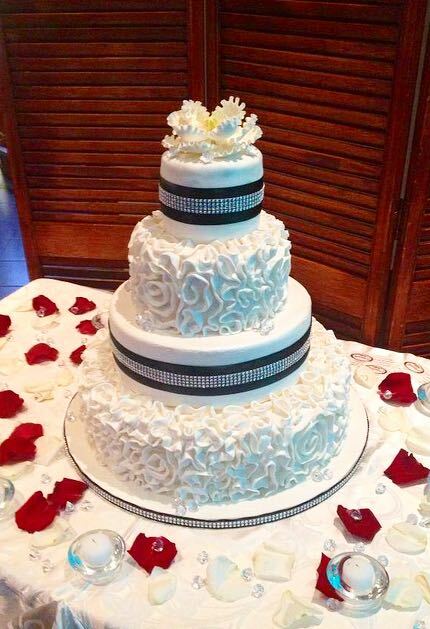 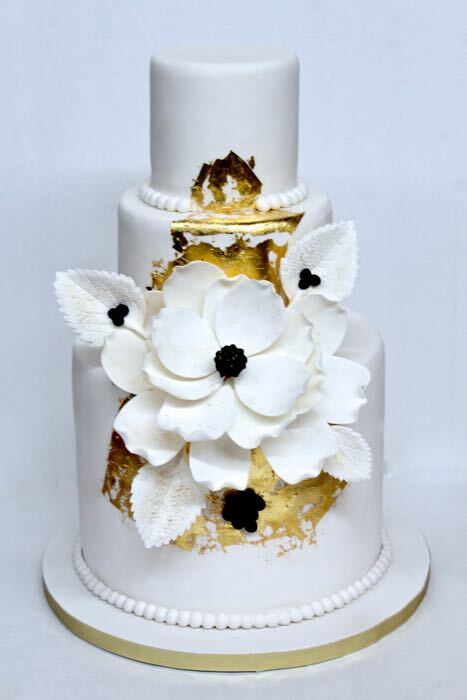 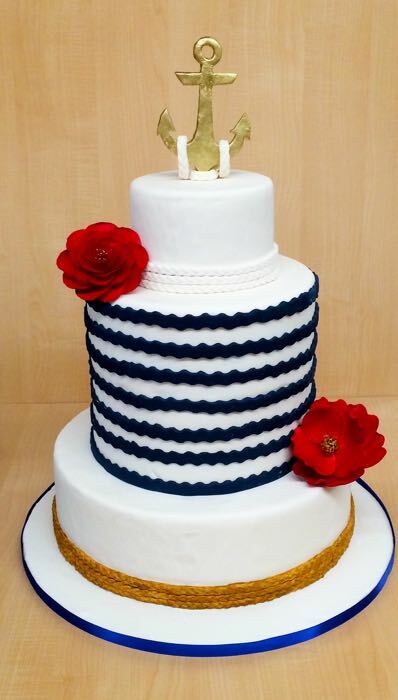 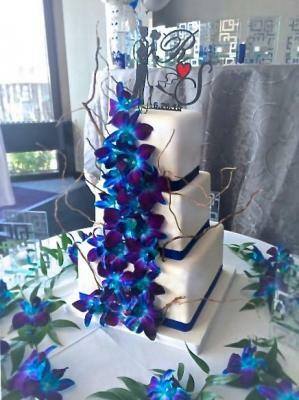 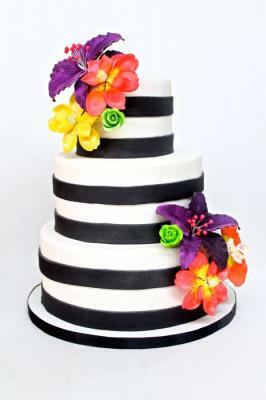 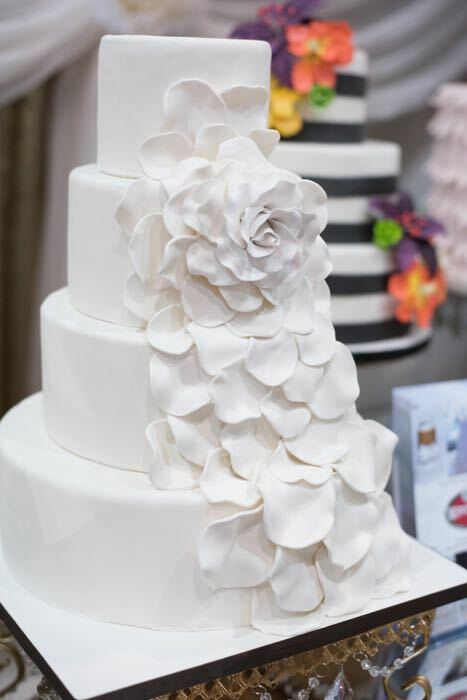 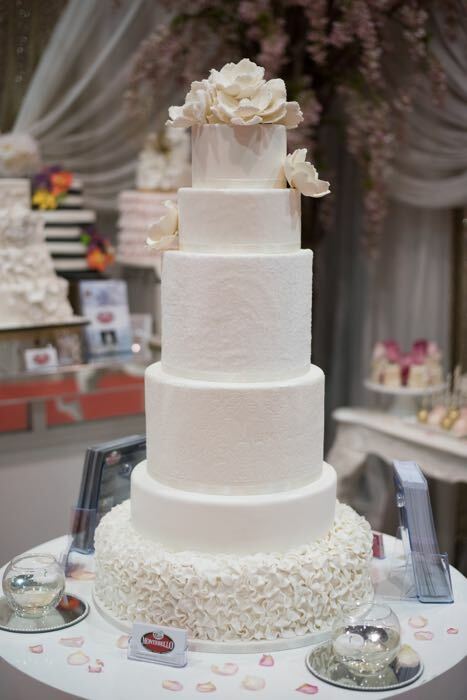 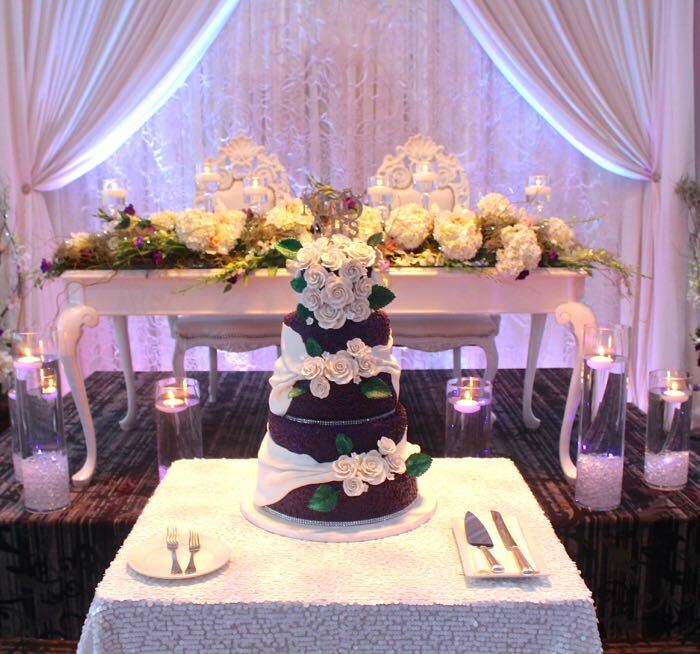 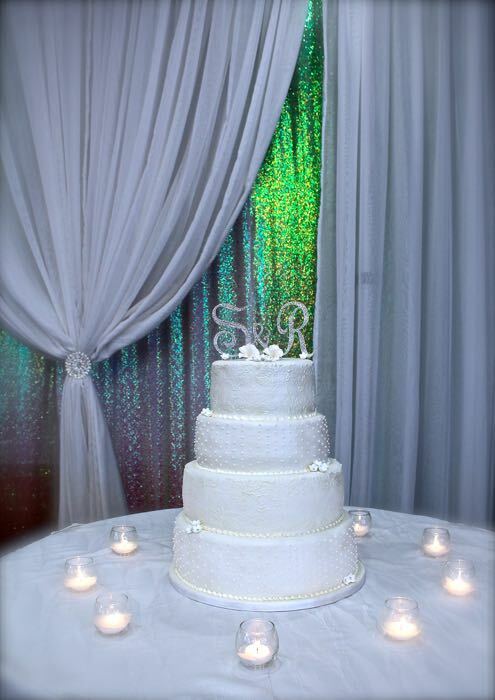 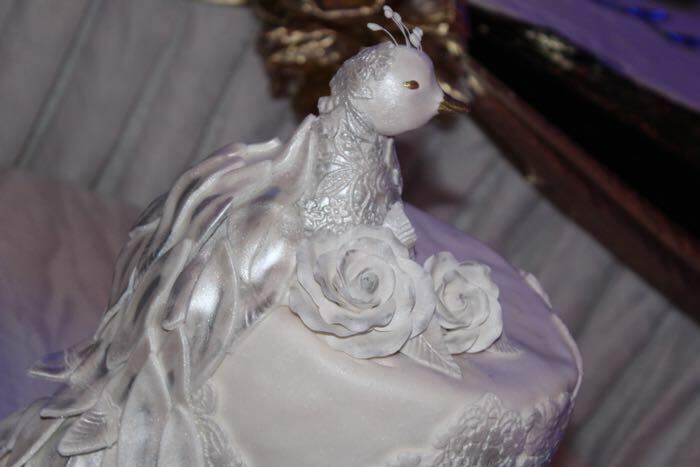 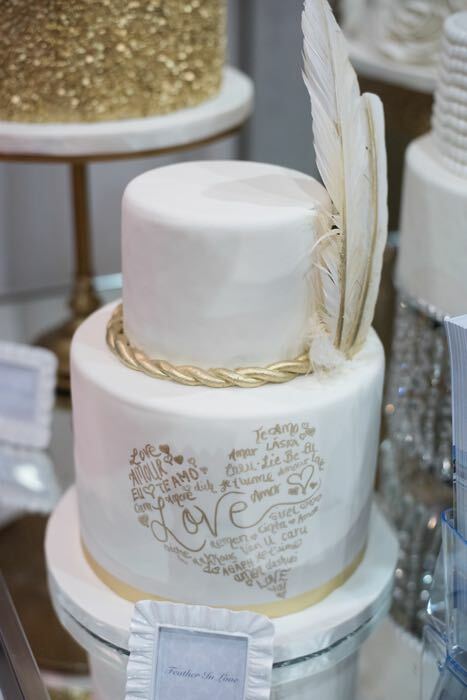 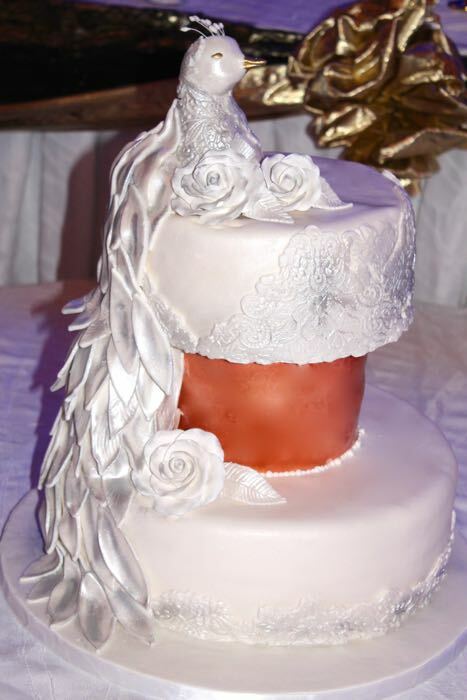 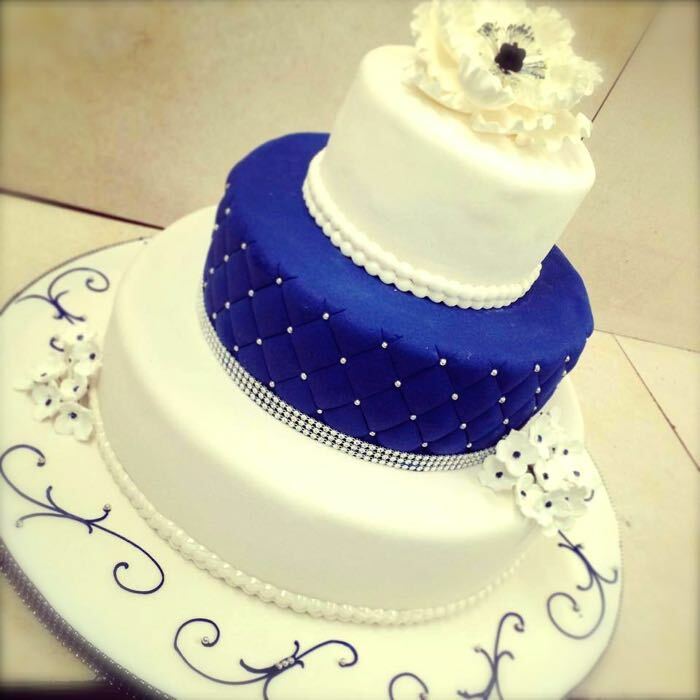 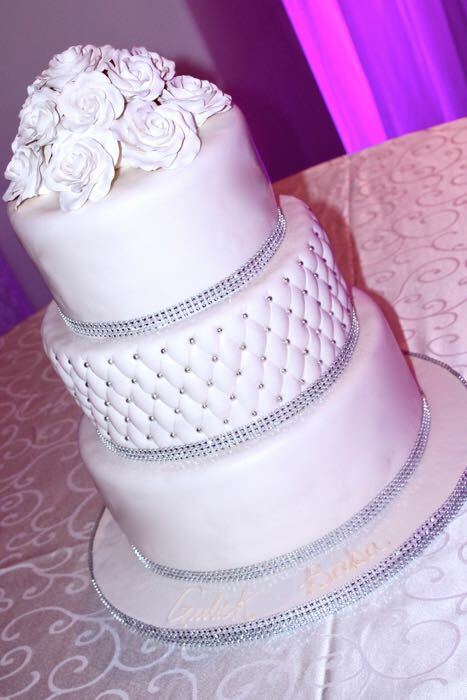 By opting with Pâtisserie Montebello you can rest assure that you have made the best decision and your wedding cake will be the talk of the show the entire night. 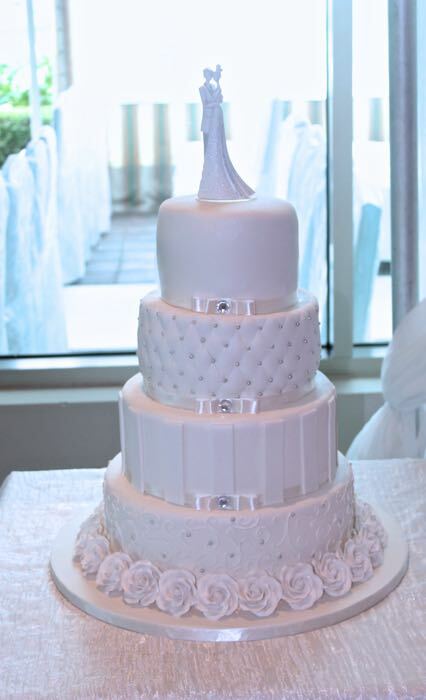 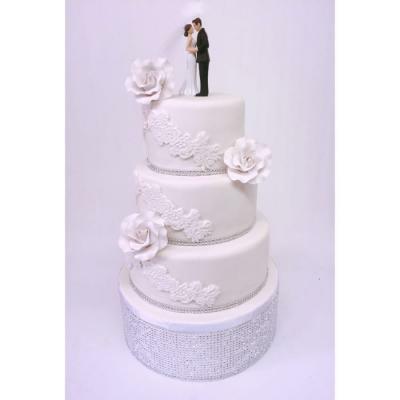 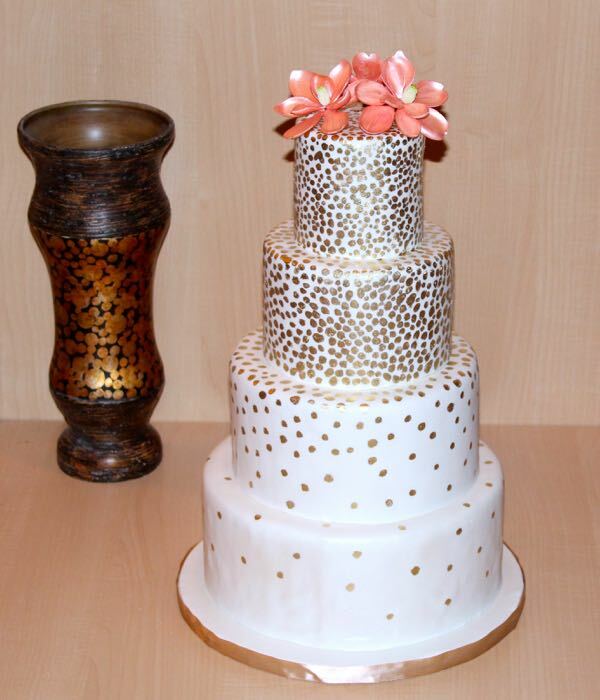 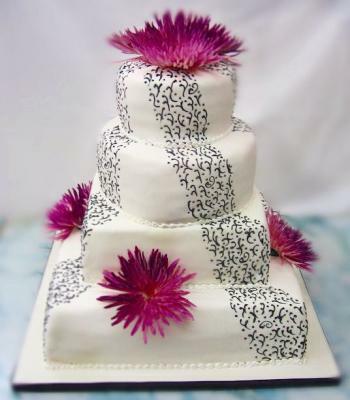 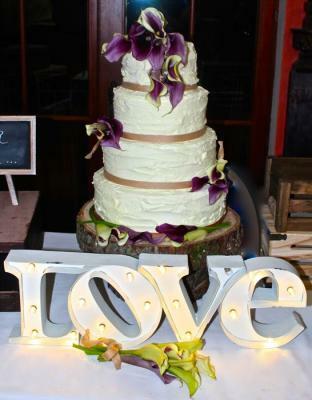 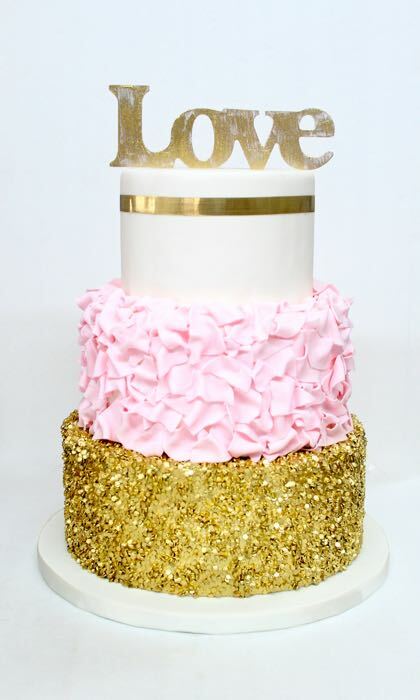 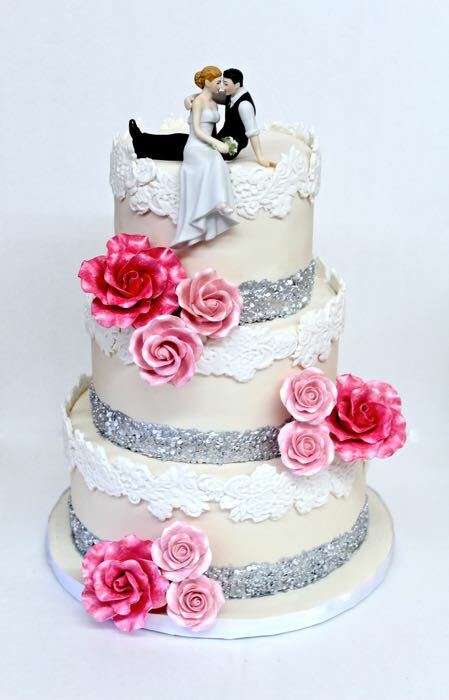 Our team of pastry chefs and cake decorators are talented enough to make your wedding cake dream come to reality. 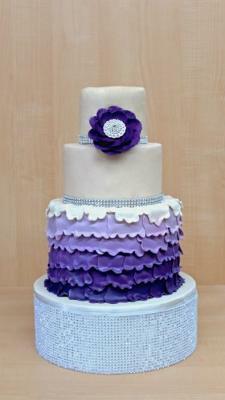 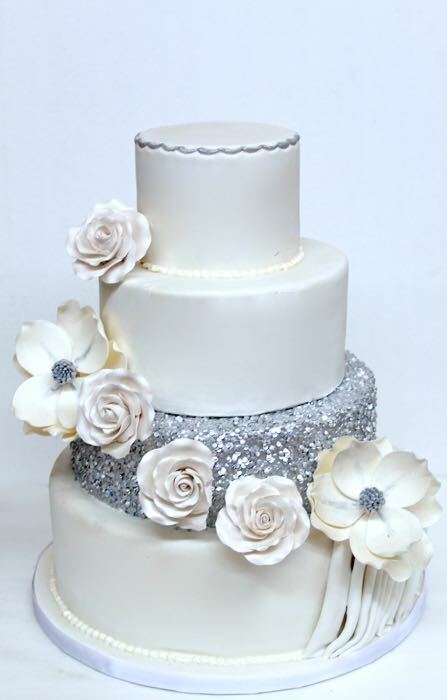 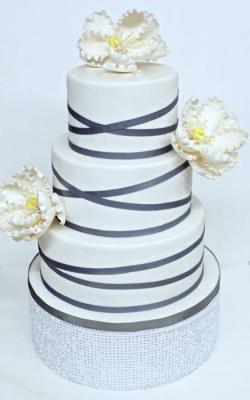 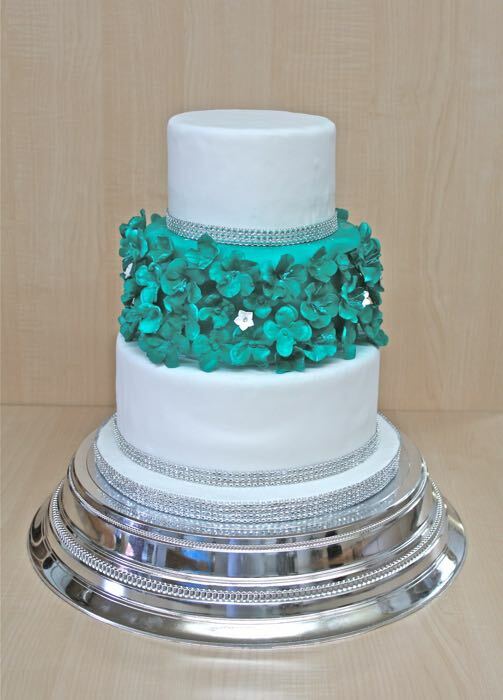 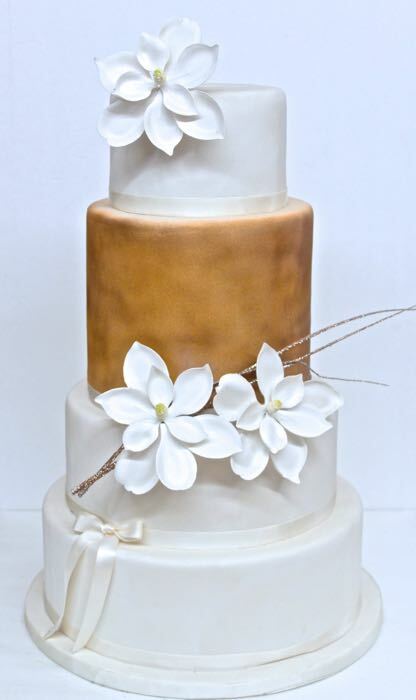 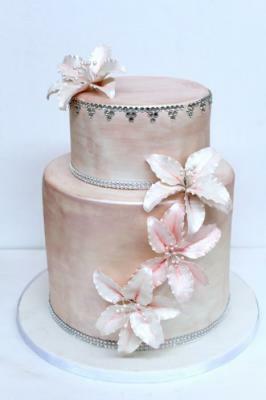 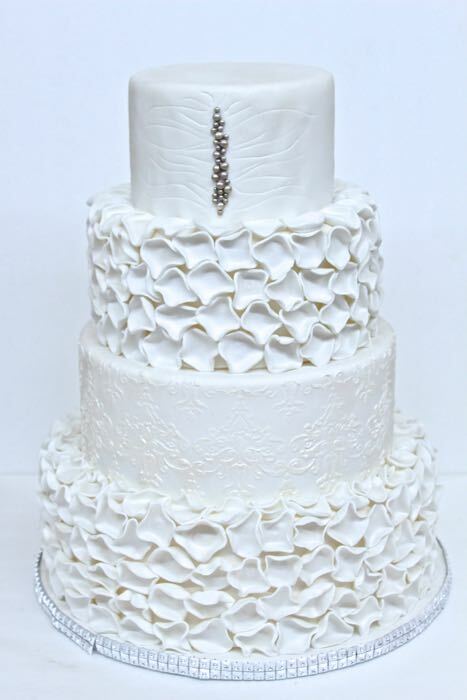 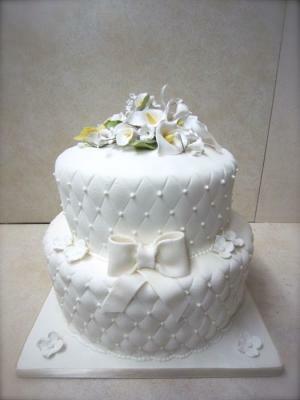 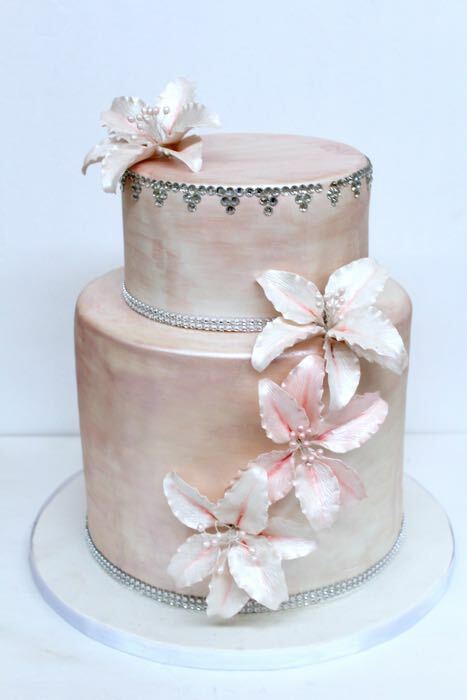 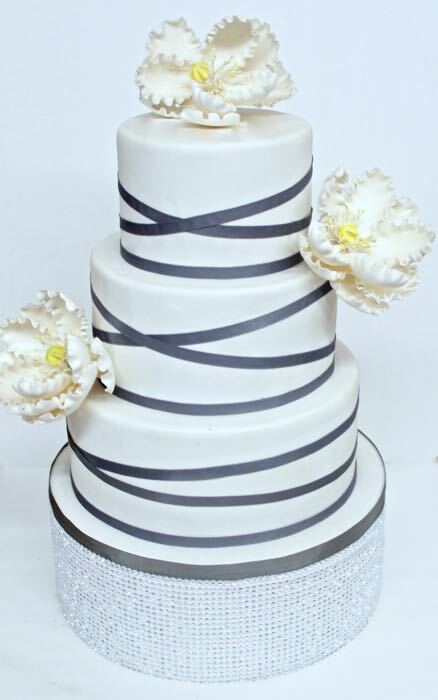 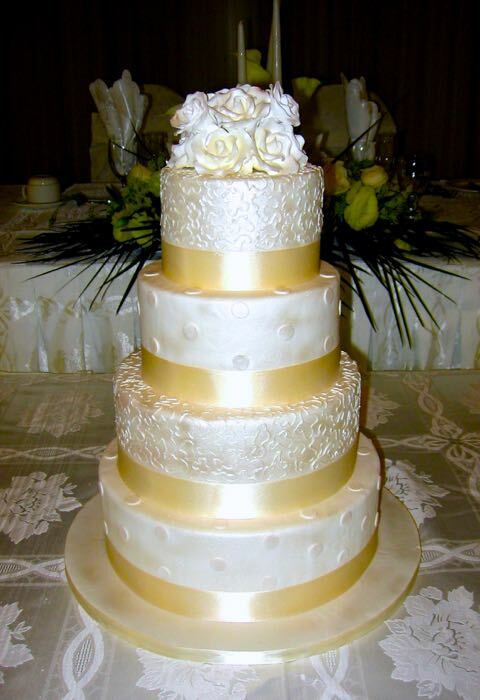 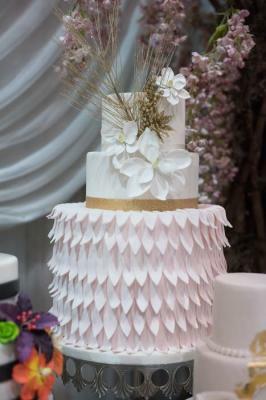 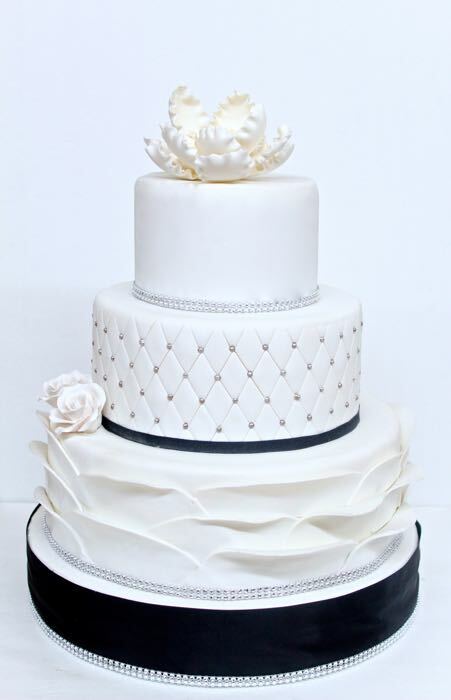 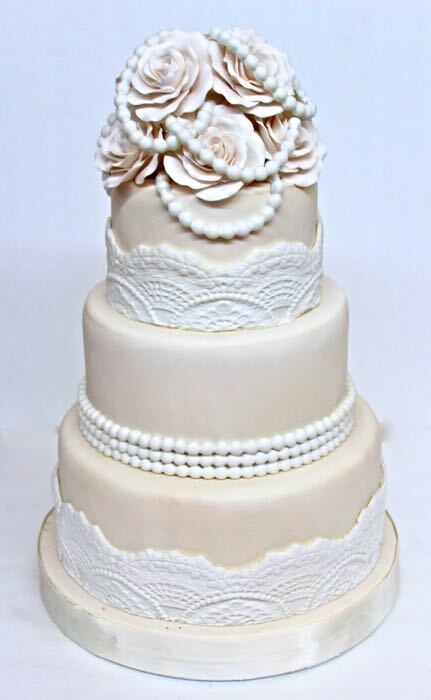 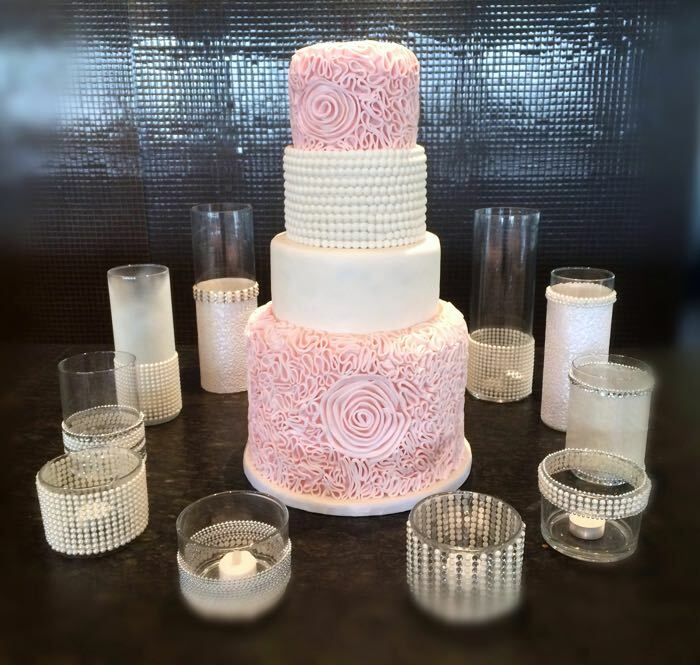 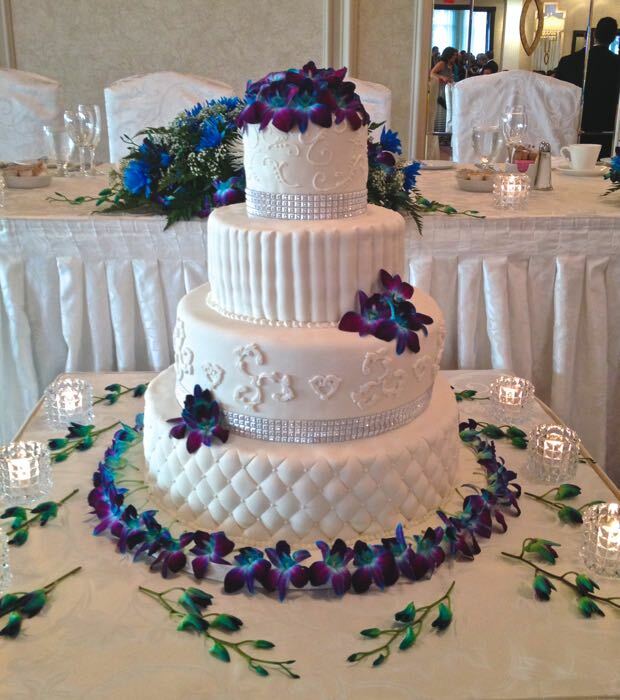 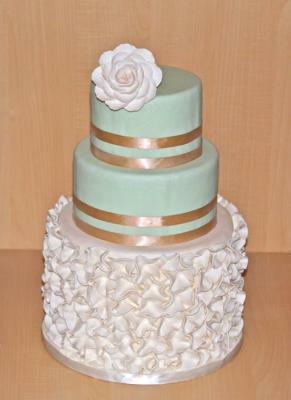 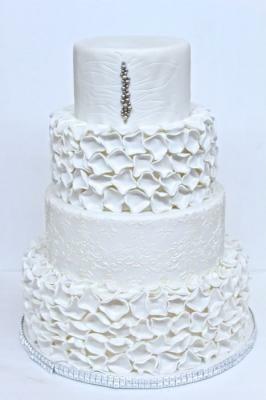 Let the experts at Pâtisserie Montebello create an astounding wedding cake. 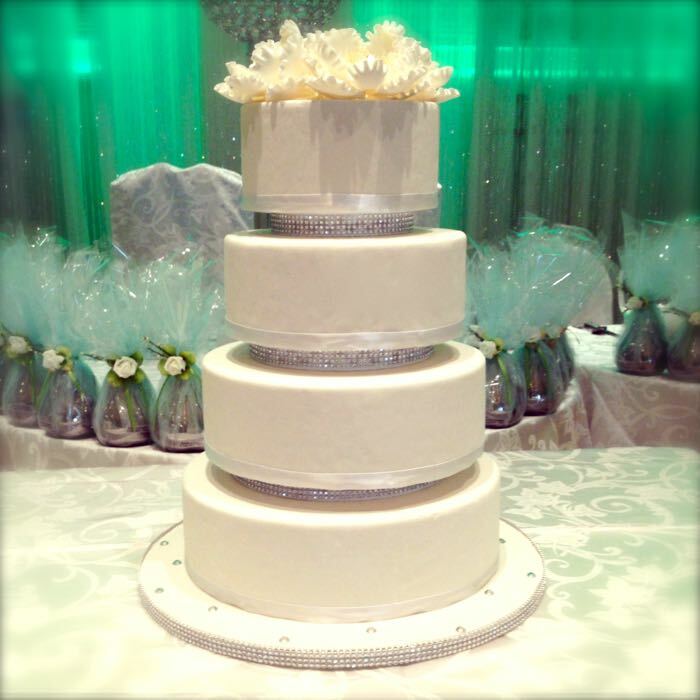 Pâtisserie Montebello also offers delivery service anywhere around the city (North,South,East and West). 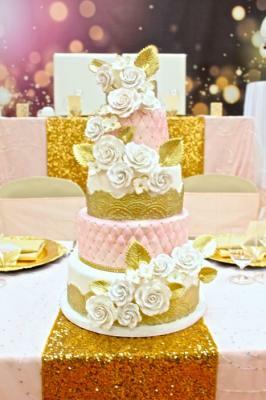 Worrying about how to get the wedding cake to your venue should be the least of your worries, regardless what time of season it is. 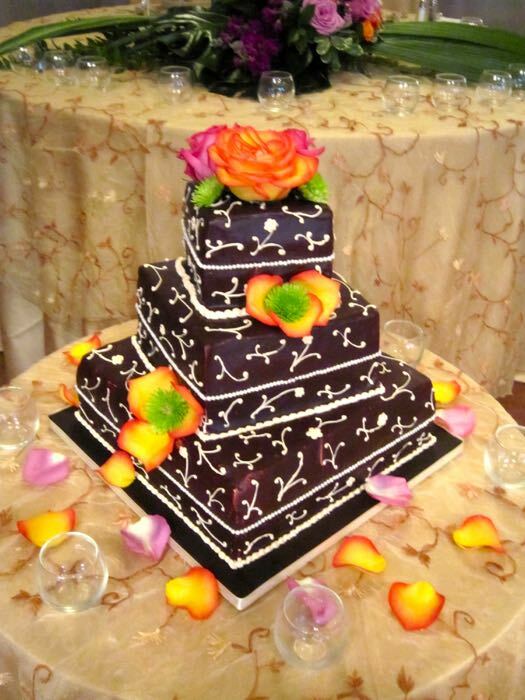 We are here to offer all services to make you have the least of worries on your special day, at a fairly cost.